In times of global change and challenge, we need principled leaders who are committed to far-reaching, nonpartisan solutions. Leaders who celebrate difference and seek shared understanding. 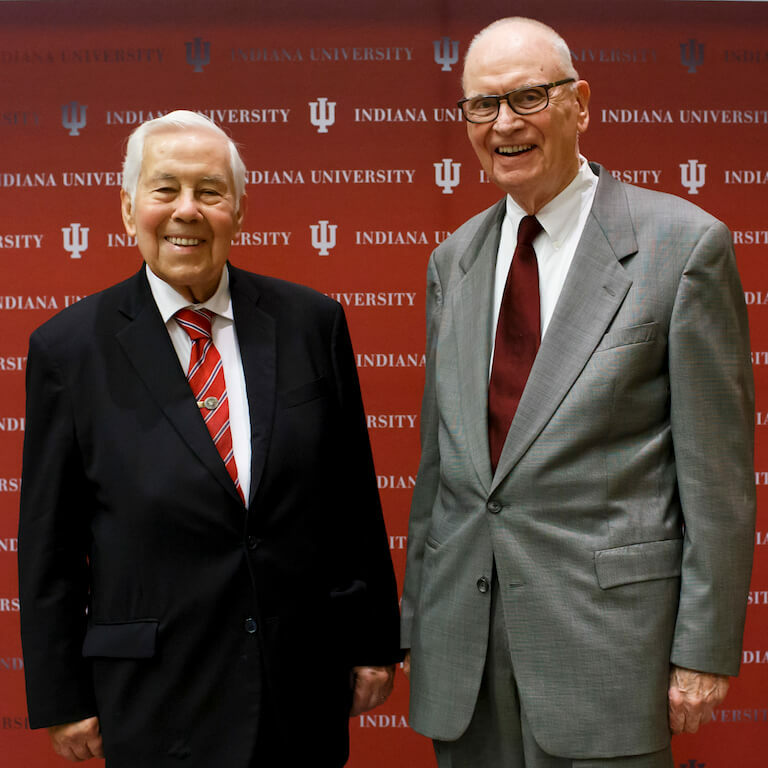 Leaders like Representative Lee H. Hamilton and Senator Richard G. Lugar. Two Hoosier statesmen. 70 years of combined Congressional service. One scholarship program. 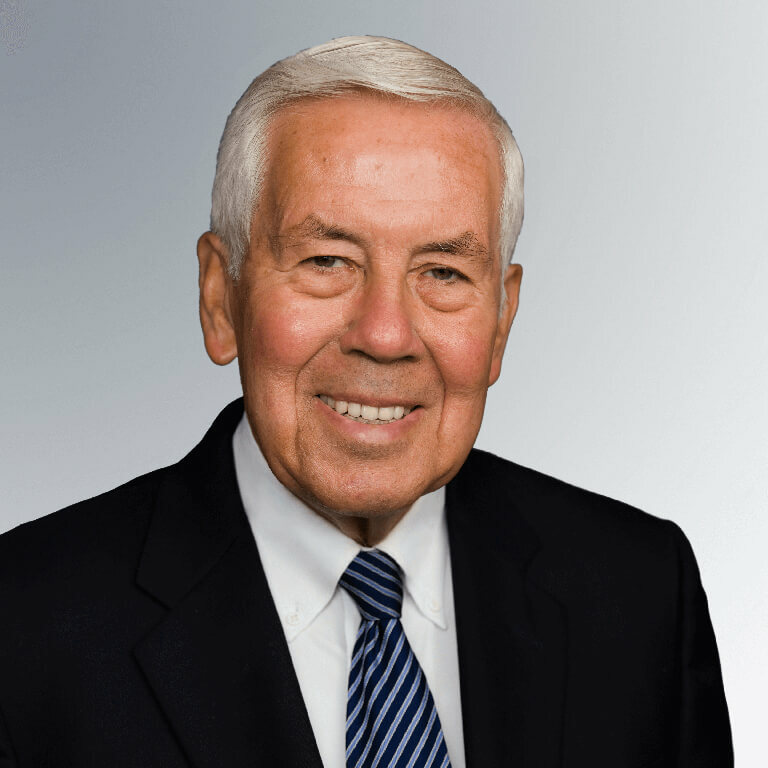 Rep. Hamilton and Sen. Lugar are two of the most influential foreign policy voices of their generation. 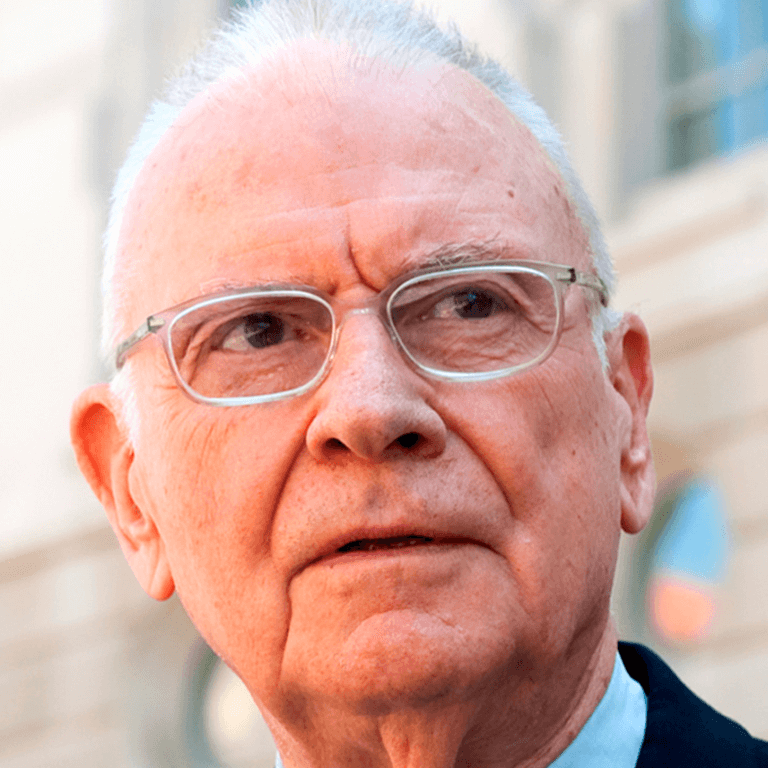 Recipients of the Presidential Medal of Freedom, they have been committed to U.S. global leadership, prudent about the application of American power, and exemplars of Congress carrying out its constitutional role in foreign policy. 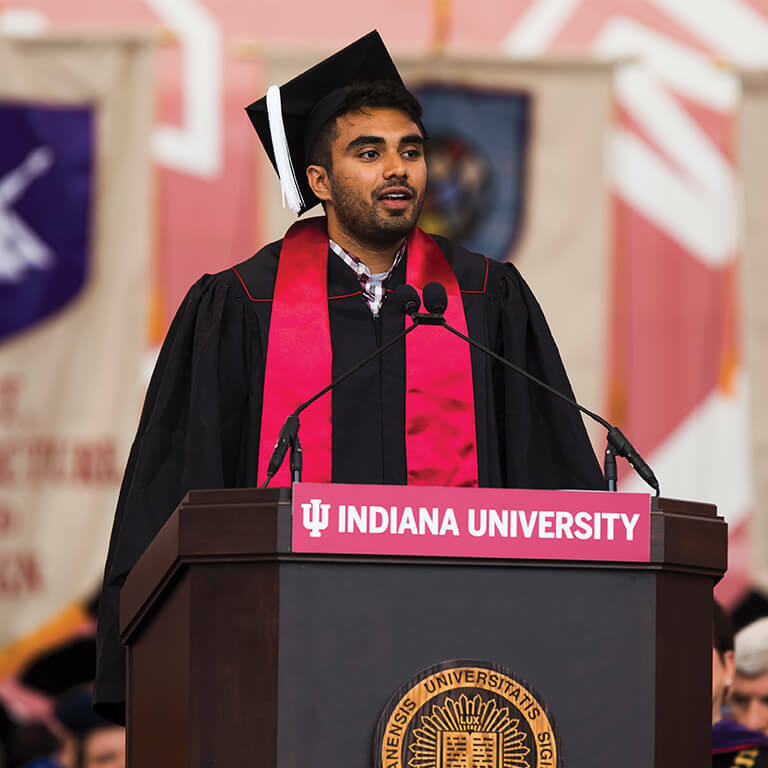 Proud Hoosiers striving toward nonpartisan solutions, they reflect the commitment of our state and this university to bring Indiana to the world and the world to Indiana. To honor their historic work—and to build upon it for the next generation—we have created the Global Leadership Scholars Program. We invite you to join us in creating the global leaders of tomorrow. Human rights. Cybersecurity. Global public health. Trade and development. We live in a time of rapid change, when the challenges we face cross borders—and disciplines. To build a better world, we need truly nonpartisan leaders, who combine global expertise with cultural knowledge and understanding. The Global Scholars Leadership Program is supported by a $25M fundraising campaign—the most transformative in the history of our school. This landmark effort also supports the creation of two endowed faculty positions for top policy scholars. Growing up in Indiana, one learns early on that talent and accomplishments count—but honesty and integrity count more. Gifts of more than $50,000 will be considered for a named scholarship. For example, Jane Doe can name the scholarship and/or fellowship as the Jane Doe Scholarship in the Global Leadership Scholars Program. Should you choose to make a gift of $100,000 or more, you can name the scholarship and a room or space in the school. The world is a better place—and our country is more prosperous and secure—when we engage internationally. The students who will be supported through the Lee H. Hamilton and Richard G. Lugar Global Leadership Scholars Program will be prepared to do just that. They are your future diplomats and public servants; lawyers and entrepreneurs; teachers and nonprofit leaders. As recipients of this prestigious scholarship, they will not only extend the legacies of Rep. Hamilton and Sen. Lugar, they will create their own paradigm: one not defined by political party or international borders, but by what is best for the global good. We believe that in order to change the world, you must first seek to understand it. With your help, the Global Leadership Scholars will do both.